Call for reservations ASAP: (920) 868-3076 Buffet: $21.95/adults and $5.95-12.95/children 5-12 years. Free for kids 4 years and under with adult. Reservations available between Noon and 7pm. 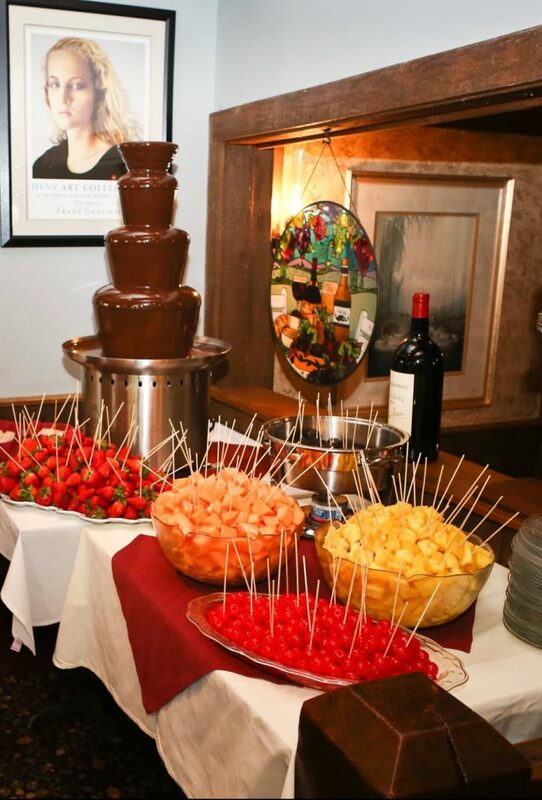 Call for reservations (920) 746-0700 Buffet: $19.95/adults and $8.95/kids 4-12 years. Reservations available between 11am and 3pm. 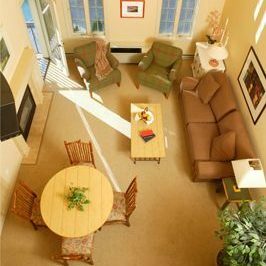 Book your Rooms too so you can enjoy the weekend at Stone Harbor! 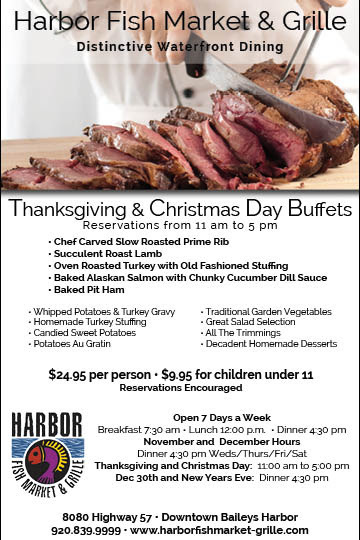 Call for reservations: (920) 839-9999 Buffet: $24.95/adults and $9.95/children under 11 years. Reservations available between 11am and 5pm. 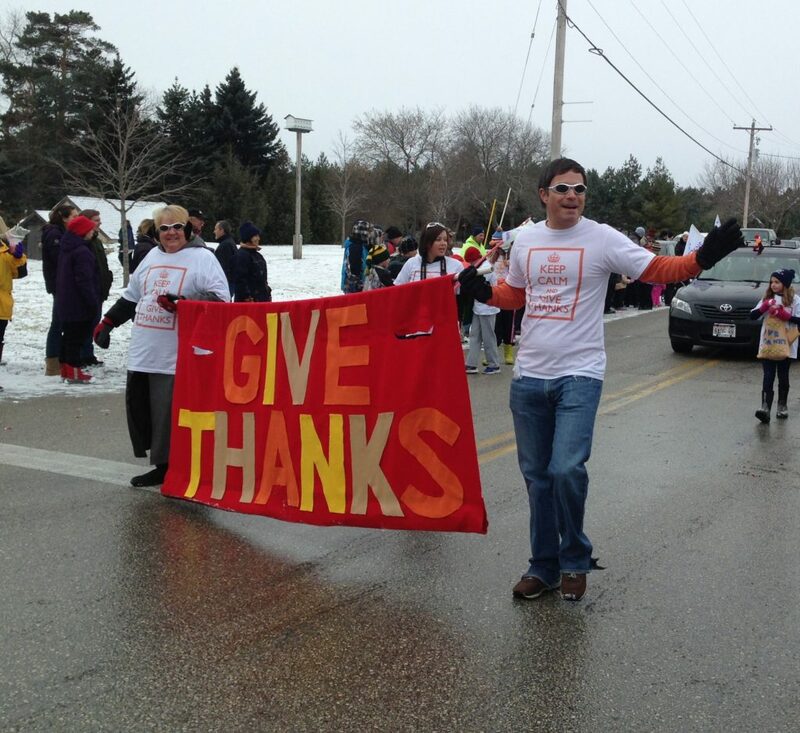 The annual Thanksgiving holiday parade runs through Jacksonport – line up by Lakeside Park to watch! 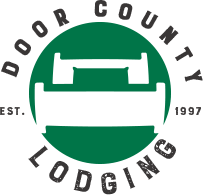 Last Minute Lodging in Door County, WI: Nov. 22-25, 2018 Thanksgiving Meals, Holly Days, Capture the Spirit, and the Thanksgiving Day Parade!